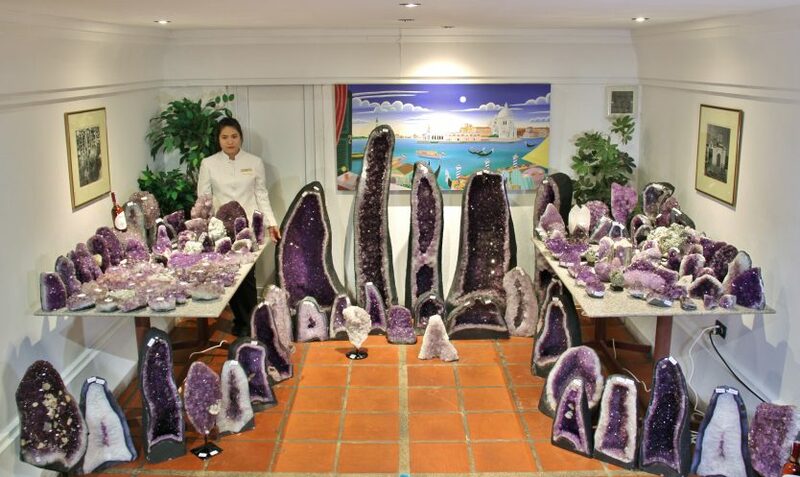 Genuine, deep purple color, small pieces and big ones up to 200 kg. Stones last forever, and so will the memory. Buy a stone for your loved ones and friends! Or treat yourself to something beautiful for yourself!